With the first half of 2017 now in the books, the Wallace Green Real Estate team wanted to provide our clients with a recap of North Vancouver condominium & townhome activity from the start of January 2017 to the end of July 2017. North Vancouver is a large geographical area with Capilano Road representing its border on the west and Deep Cove to the east. A large focus of new development in both the city and district is focused on already established core areas including Lonsdale, Edgemont, Marine Drive, and Lynn Valley as well emerging neighbourhoods including Moodyville, Lions Gate Village, Lynn Creek Town Centre, and Maplewood Villlage. Over the first half we witnessed 9 developments introduced to the market. 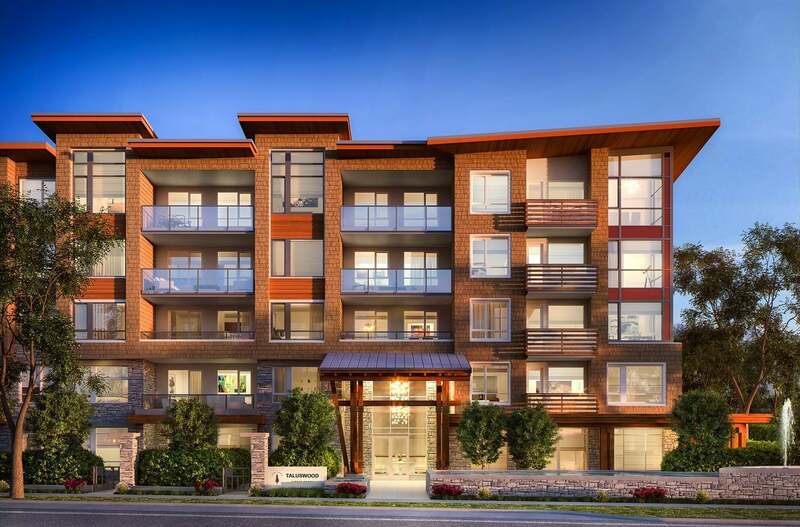 Of which 6 were woodframe condominium projects (Brooklynn Living, Crown + Mountain, The Five Points, Kindred - Building 2, Juniper & Taluswood at Timber Court), 1 was concrete (Final phase at Residences at Lynn Valley) and 2 were traditional townhome (Evolv & Eight on Third) in form. These developments included just over 450 homes for purchase with an approximately 10% of the released inventory remaining available for purchase which is entirely inclusive of either townhome or concrete condos as most wood frame developments were quickly absorbed. Needless to say demand has been overwhelming over all product categories particularly woodframe condos which offer a more a affordable price point. Demand exceedingly outweighed supply as many of these new developments could have sold out 2 or 3 times over especially lower priced 1 and 2 bedroom homes. 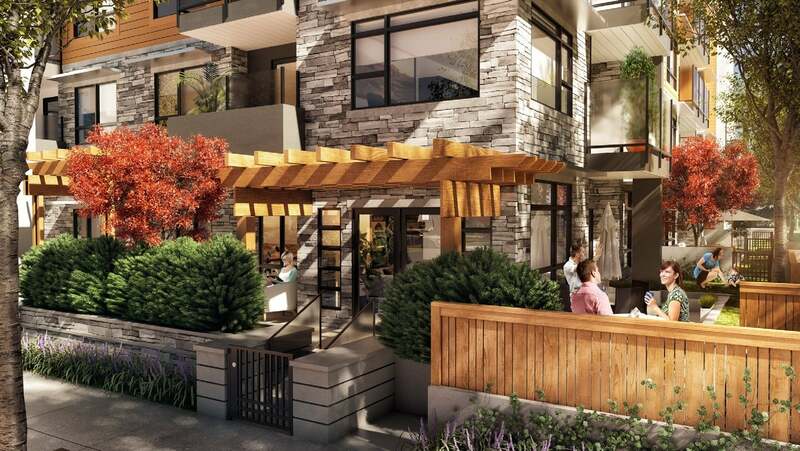 The following North Vancouver presale developments are currently actively selling and have inventory available for purchase. WHY WORK WITH THE WALLACE GREEN TEAM? Interested in meeting to discuss current purchasing opportunities? Want an expert opinion on price thresholds, floorplan analysis, expand on upcoming new developments in the North Vancouver presale market with one of our team’s presale specialist? It doesn’t matter if you’re a first time home buyer, a downsizer or investor, we’re happy to sit down over a coffee and chat about the state of the North Vancouver market and discuss what we believe are the best opportunities coming to North Vancouver for each specific buyer type.